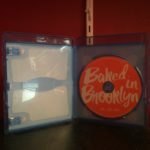 Baked In Brooklyn - Blu-ray Review - ReDVDit! 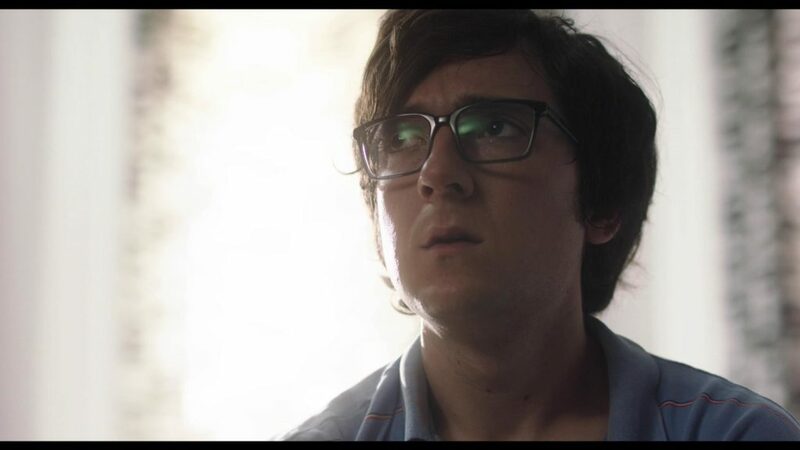 Baked in Brooklyn is a 2016 comedy that features Josh Brener (from Silicon Valley). He stars as an extremely hard work, tenacious and creative person who is unfortunate to be stuck living in New York, where it’s tough to land and maintain a job. 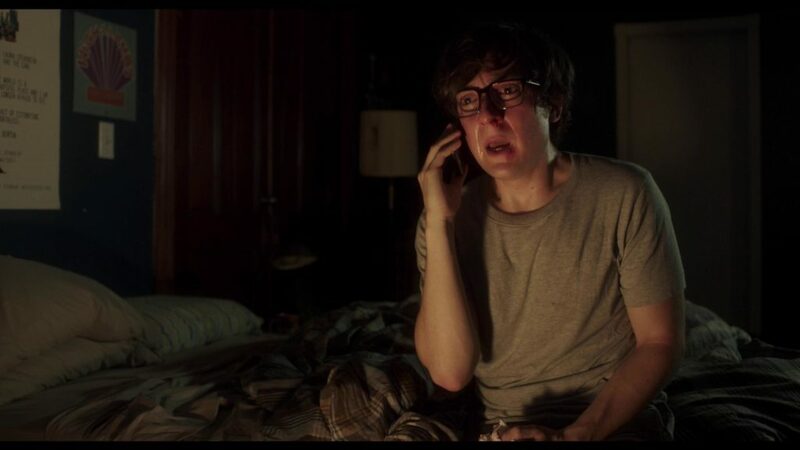 With having no income, living with two impatient roommates and his girlfriend, who’s played by Alexandra Daddario (from San Andreas), he devises a completely nontraditional solution, he decides to sell marijuana over the internet. Now as he continues to move through his online business, he finds that he’s become one of the industry’s top earners, one of the best in the business. Having become successful and landing a gratuitous amount of clients, he’s constantly criss-crossing through the boroughs on his bike and working day and night; ultimately developing a habit of his own. 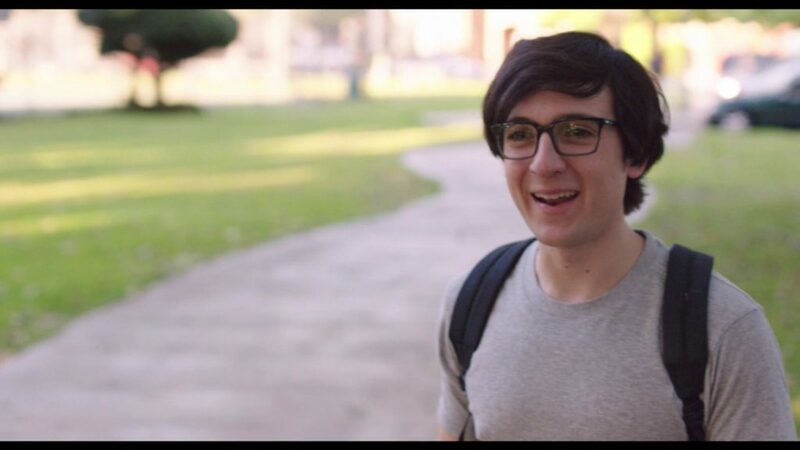 But, when the demand for his products ends up exceeding his supply, David soon realizes that he is in way over his head and finds himself in a rather tough situation. I wasn’t really sure what to expect when Baked In Brooklyn was delivered to my house. I mean, having gone into this film completely blind, I’ve seen a wide array of marijuana-related films that are labeled as a comedy. Typically the kind that include the out-of-the box style of laughter that is derived from prepubescent teen humor. I don’t think I’ve seen one like this, one that shows how crazy things could get should you get involved in a similar industry as Josh. One that could convey that risk as slowly as this film did. It was like I was watching Breaking Bad for weed, with absolutely none of the excitement. However, don’t let that sentiment deter you from picking this film up for a reasonable price should you stumble across it. It was surprisingly a decent watch as long as you were willing to look up at the television on occasion. 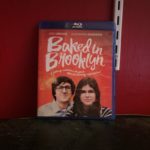 I didn’t really expect much in terms of visual appeal when I first came across Baked In Brooklyn. I know the old adage of not judging a book by its cover is something that a lot of collectors try to go by, and considering that this film was about as exciting as the cover looked. And that being said, a 1080p release was exactly all that this film needed. It didn’t have much in terms of fast-paced, on the edge of your seat excitement; but the use of the 1080p resolution in this film looked really good. All visuals were completely crisp and clear, allowing the audience to see and make out everything as the film progressed. Not to mention, for such a slow film, it allowed the audience to really absorb the color definition that it offered. In the very beginning if Baked In Brooklyn, I wasn’t sure why the production company would’ve opted for a 5.1 track. However, as I paid close attention to the environmental sounds, I completely get it; because they thought we should’ve heard that ambulance down the road in the absolute most unnecessary times. Despite my personal frustration at their use of the rear audio channels, the sound that’s included with this release sounded absolutely fantastic as it played through the main channels throughout my living room. My wife and I were able to completely hear and understand everything without having to manually adjust the volume levels at all. 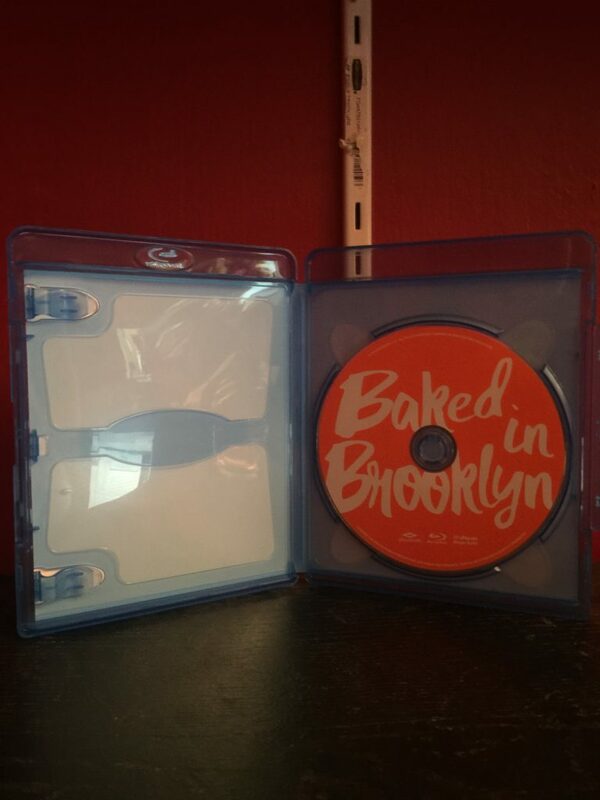 Baked In Brooklyn comes packaged in your standard Blu-ray amaray case. Included with this release is the standard Blu-ray release of the film and only the standard Blu-ray release. There is no DVD copy of the film nor is there any digital copy redemption pamphlets for on the go streaming. 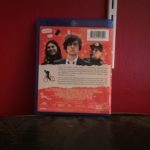 There is no slipcover for this films release either. However, to explain why I gave this a higher rating than basing off of the contents itself would render, the amaray case that is provided with this release is a little thicker than I’m used to and it feels as if it would do a great job at protecting the disc. Secondly, the artwork that’s included on this release perfectly resembles the flow of this film; slow and completely unexciting. 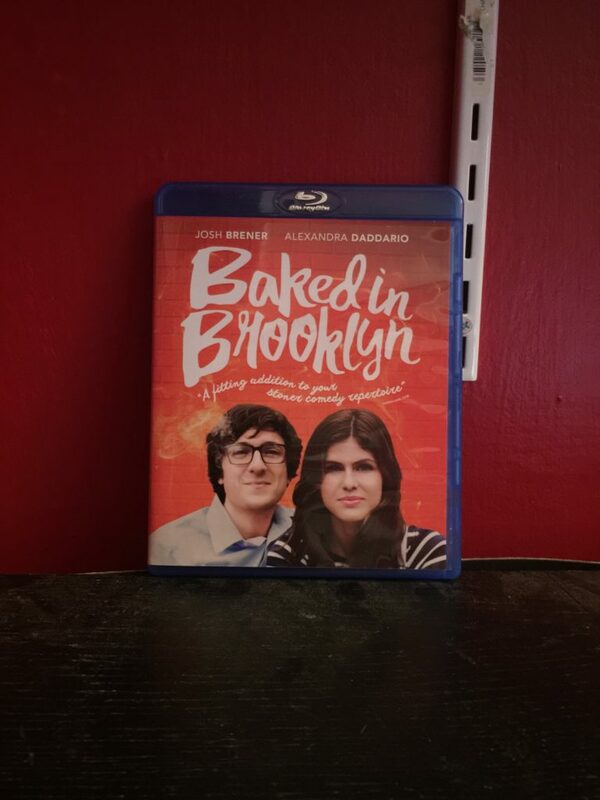 I ultimately decided to leave the Special Features section for Baked In Brooklyn unrated as there really wasn’t anything there in terms of additional content. Sure, the disc does include the films trailer, however outside of that; nothing. After seeing what’s included on the disc, I felt rather uncomfortable leaving a rating for something that’s nonexistent. 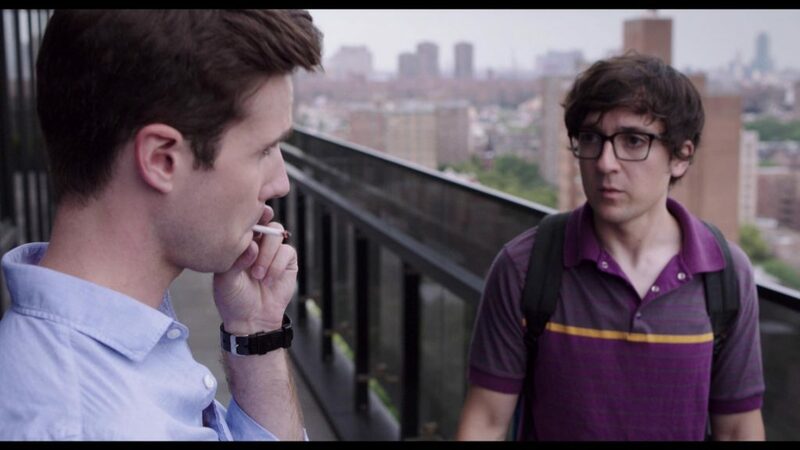 Overall, Baked In Brooklyn wasn’t a bad movie by any means. The story line that’s offered wasn’t bad; however it wasn’t at all what was expected. The provided visual and audible experience that WellGo! USA gives us was pretty solid. My wife and I were able to completely see and hear everything as the film played out on our living room television. Like most WellGo! releases, the release is pretty barebones in terms of physical items as well as disc features and content. While I normally question distributors as to why they would waste their time in putting such little effort, I’ve grown to accept that WellGo! often puts the expected effort for a standard Blu-ray release. 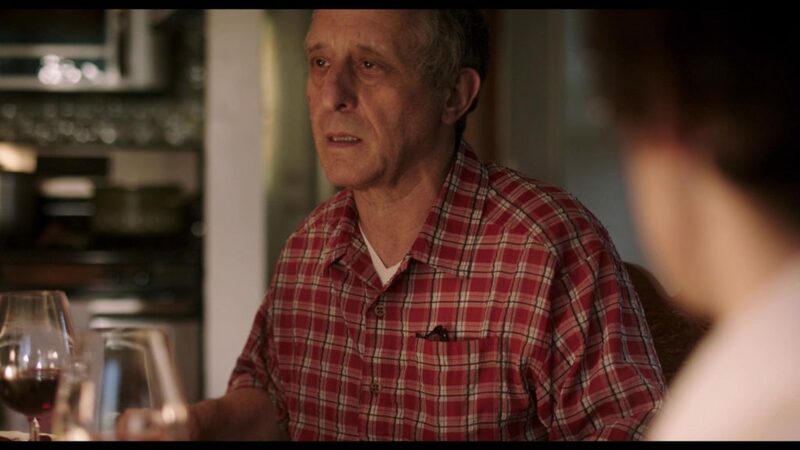 If you’re interested in checking out Baked In Brooklyn, it becomes widely available for home theatrical viewing next week. You can preorder it on Amazon today!